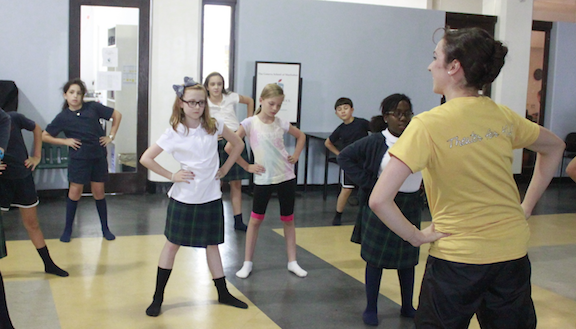 Truthbase Theatricals is proud to partner with schools to bring the Truthbase Team to their after-school programs! We can work with you to customize a program that is perfect for your school. 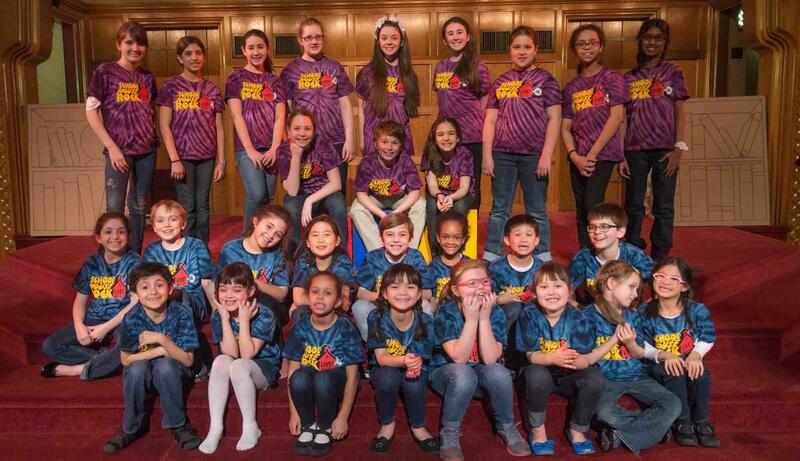 Contact Richelle Blauvelt at richelle@tbtnyc.org to learn more about TbT school programs! 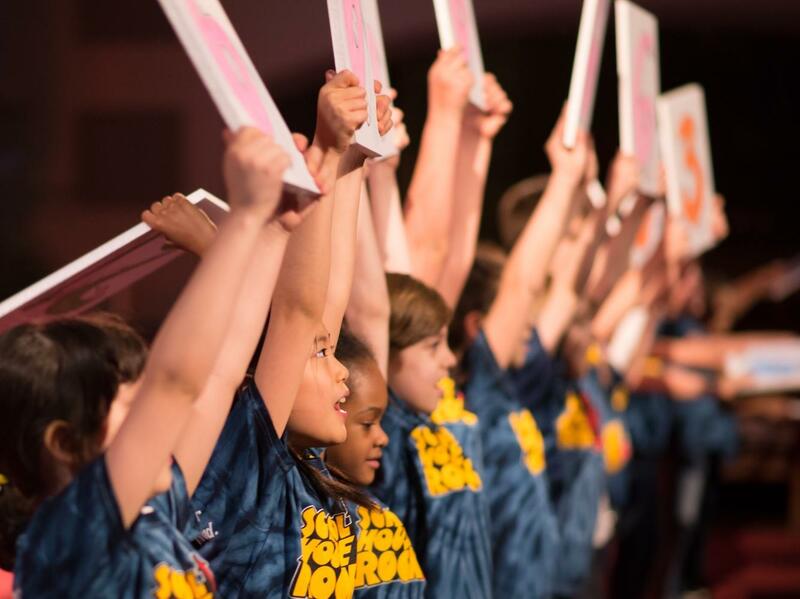 TbT school programs offer a variety of theater arts classes for grades K-12, providing excellent theatrical training with a focus on values and character development. Qualified teachers travel to local schools to run 8-9 week after-school sessions or a year-round after-school session with a Showcase performance at the end to share what students have learned. Truthbase Theatricals can also produce a full-length musical production with your students. Class session length and content can be customized to fit each school's program needs and interests. Schools may also choose to offer multiple training classes for a variety of age groups. The Truthbase team can offer new classes each session!